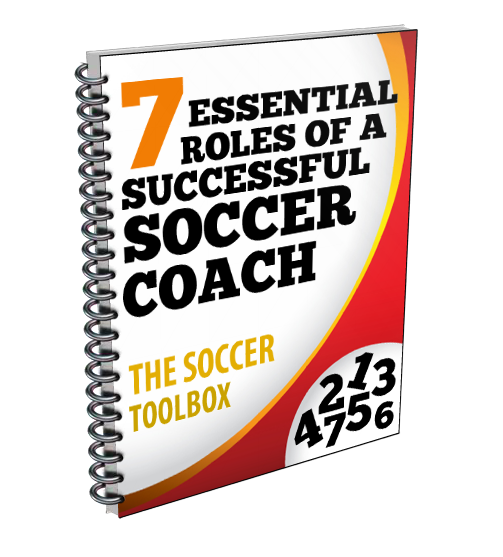 This article is also found at the Coaches Toolbox, a collection of free resources for coaches of all sports. Cory has worked with professional athletes, collegiate athletic programs, and high schools teaching leadership and team building as a part of the sports experience and education process. As a consultant and trainer Dr. Dobbs has worked withFortune 500 organizations such as American Express, Honeywell, and Avnet, as well as medium and small businesses.